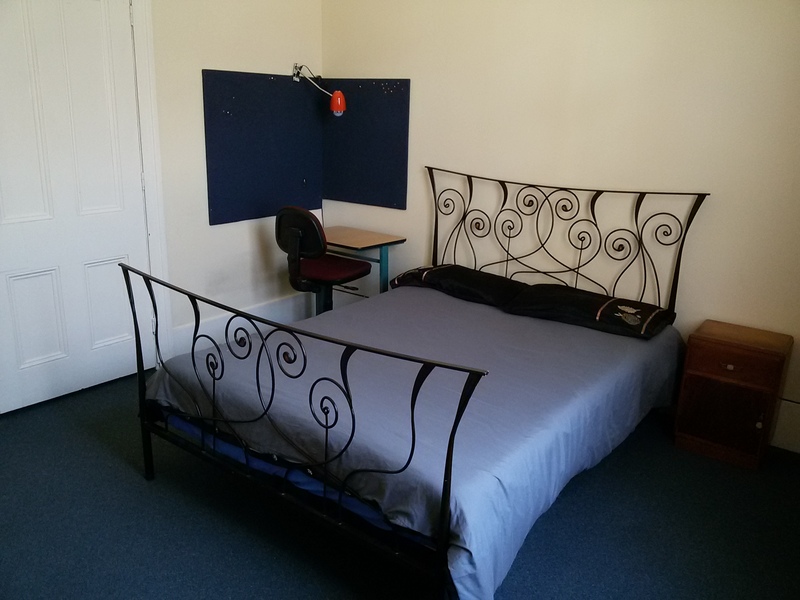 We provide fully furnished rooms and units in Christchurch city centre for short and long term accommodation. All rooms and units are fully furnished and include hi-speed WiFi. Rooms are inclusive of power as well so you do not have any other utility bills. 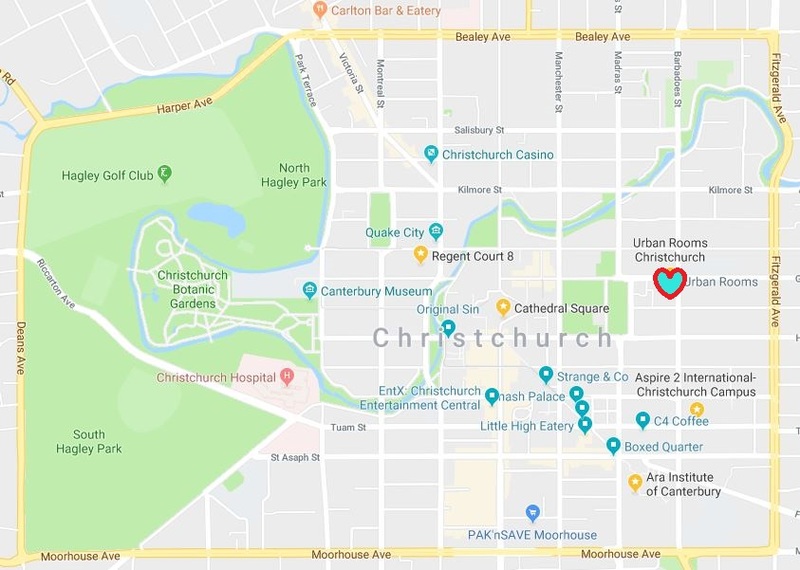 If you are in Christchurch to work or you are on a working holiday and are looking for fun and friendly houses to stay in, contact us for what's available. The people that you meet may become your friends for life! We welcome students looking for rooms or units! Our houses are within a 10-15 minute walk to Ara and Aspire2 and a host of other education providers. Studio - From $290/week including hi speed WiFi. 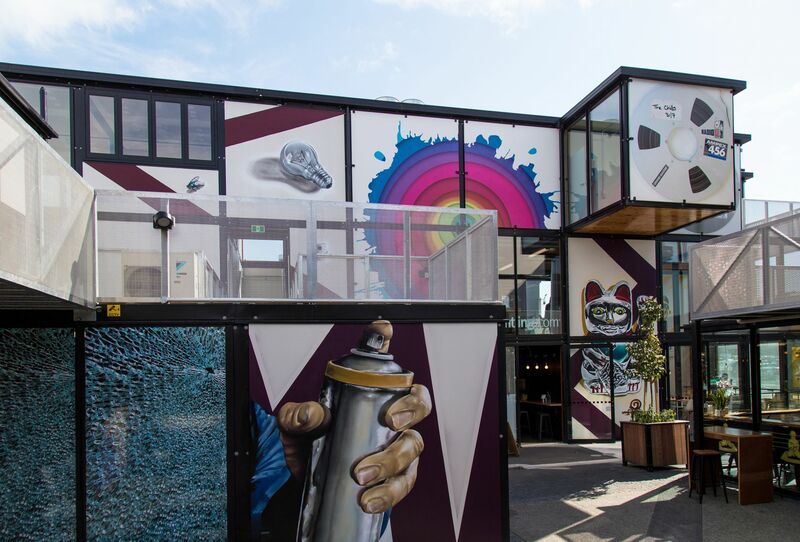 Urban Rooms are accommodation and residential rental providers in Christchurch who own and manage their own houses and apartments. 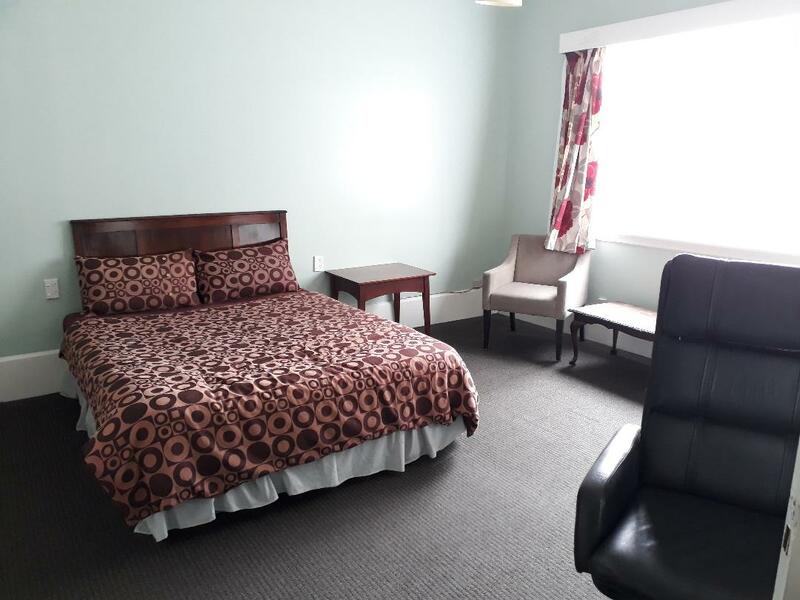 We offer short to long term rooms, apartments, and units in Christchurch city centre. The process to move in is quick and easy and as we are not an agency, we are able to respond to your needs efficiently during your stay with us. Can I please view the rooms and units? Definitely! Please contact us and we will be happy to show you what we have available. Am I able to reserve a room or unit? and we will be in touch with you! My English is not very good. Can I contact you in my own language? Sure! We will try and communicate with you in your language. If I rent a room, what type of flatmates will I have? We look for flatmates that are clean, respectful, and like living with others. You are welcome to organise or participate in household events, like movie nights.